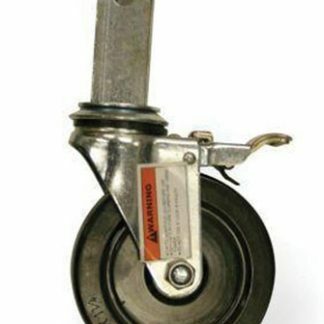 Bil-Jax indoor baker scaffolding 5″ caster wheels allow homeowners and contractors to easily and quickly move from room to room without disassembling the scaffolding, saving you time and money. 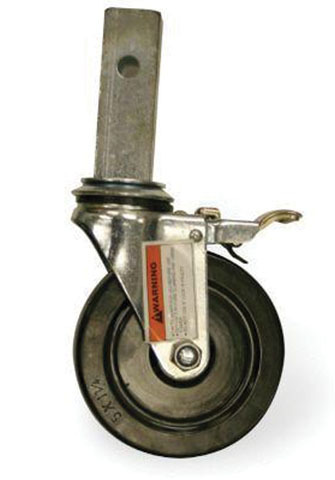 These indoor multi-purpose wheels are made of hard durable plastic with an all-steel frame rated for 250 lbs. 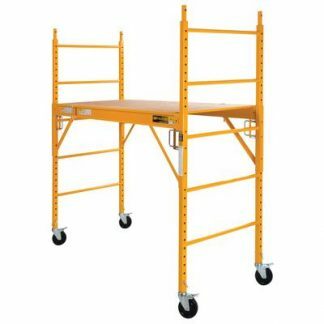 each, and feature the ability to swivel 360 degrees and lock. 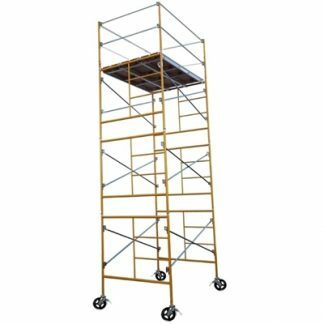 Wheels can be rented individually or as a set of 4 and are compatible with our 6′ or 12′ baker scaffolding. 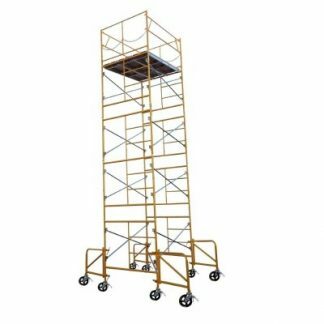 If you have your own indoor scaffolding and need to rent wheels, these have a 1 1/4″” square mounting stem and safety pin that will work with many scaffolding brands.